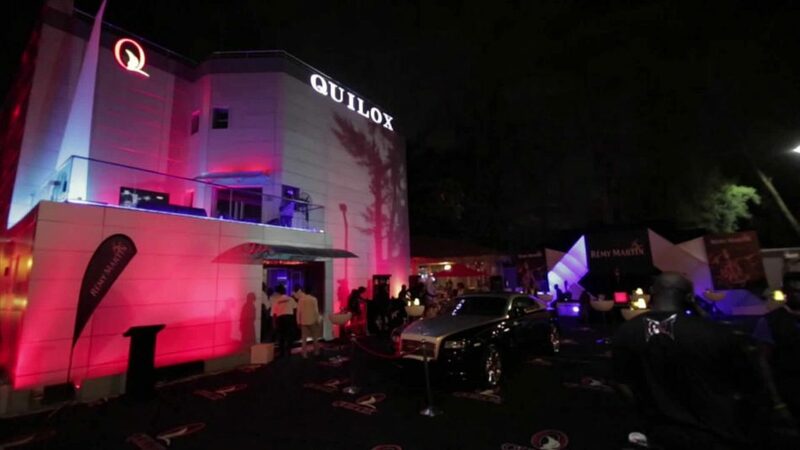 Club Quilox is a luxurious style nightclub in Victoria Island, Lagos. owned by Shina Peller. Housed in a massive building, Club Quilox also operates a restaurant and bar. 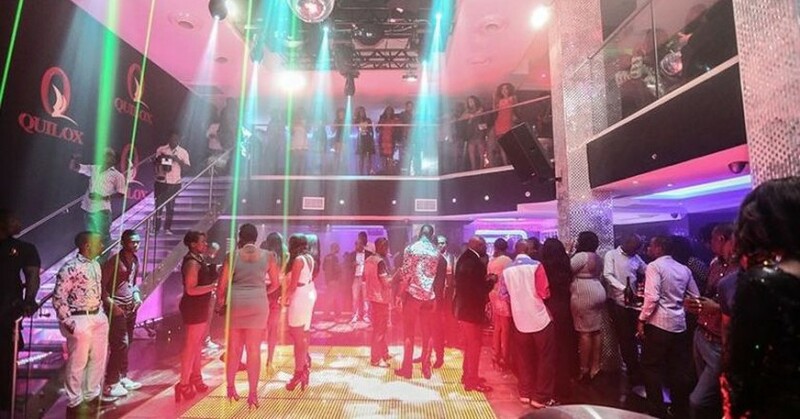 It opened in 2013, as one of the biggest and most expensive nightclubs in Nigeria. The beautiful multi-storey hot spot is owned by Lagos socialite, Shina Abiola-Peller.